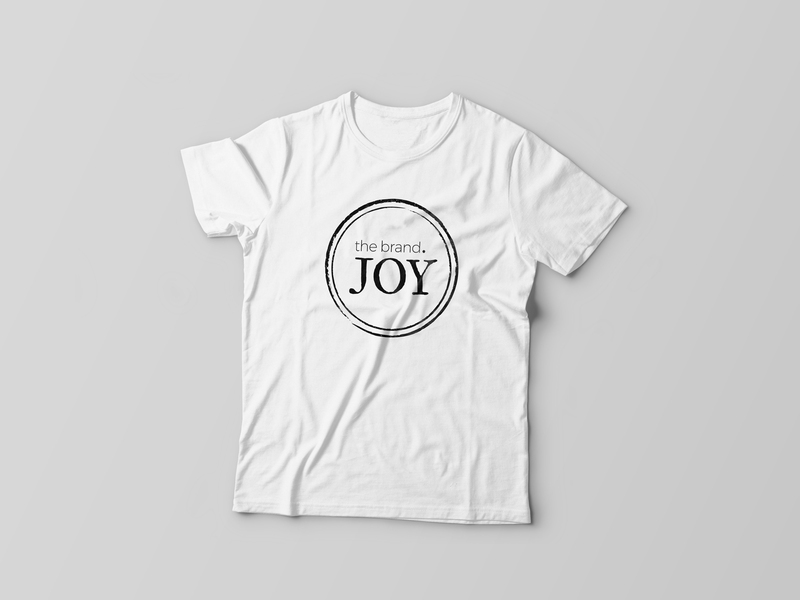 The Brand Joy is an artisan vendor who creates custom, refined, hand-made jewelry. To mimic the simple and elegant designs of the jewelry, the client wanted the logo to also have an understated feel to it. Each piece of jewelry contains a charm with the word "joy" stamped on it and then is wrapped in a hand-stamped cloth bag for shipping. A rugged, letterpress style serif font was selected to symbolize this process and a the contrasting san-serif resembles the clean lines of the bracelets. 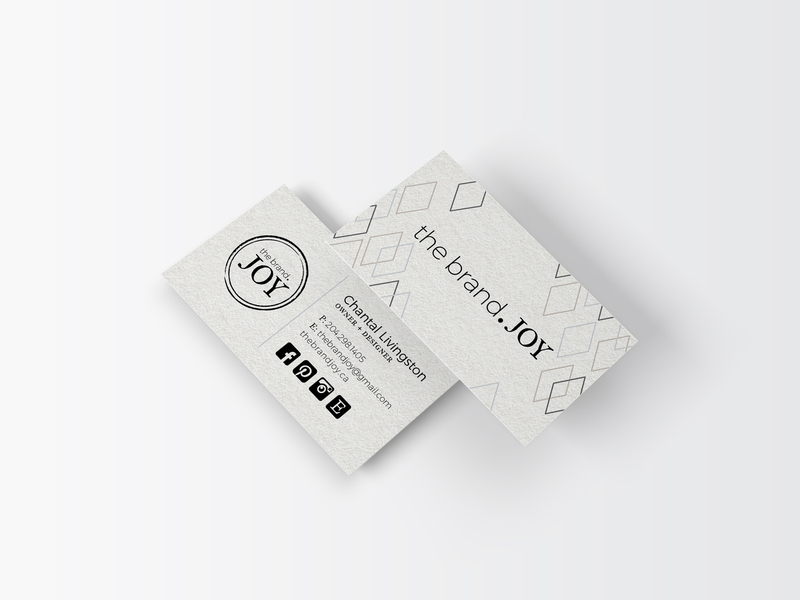 The neutral gray tones are soft and understated and allow the bright gold of the jelewry to shine. Work included: the logo and brand, stamp and t-shirt graphics, business cards, and social media cover images.